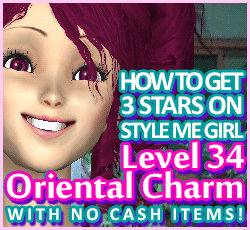 How to Pass Style Me Girl Level 34, "Oriental Charm," & Get 3 Stars With No Cash Items! | I Style Me Girl! 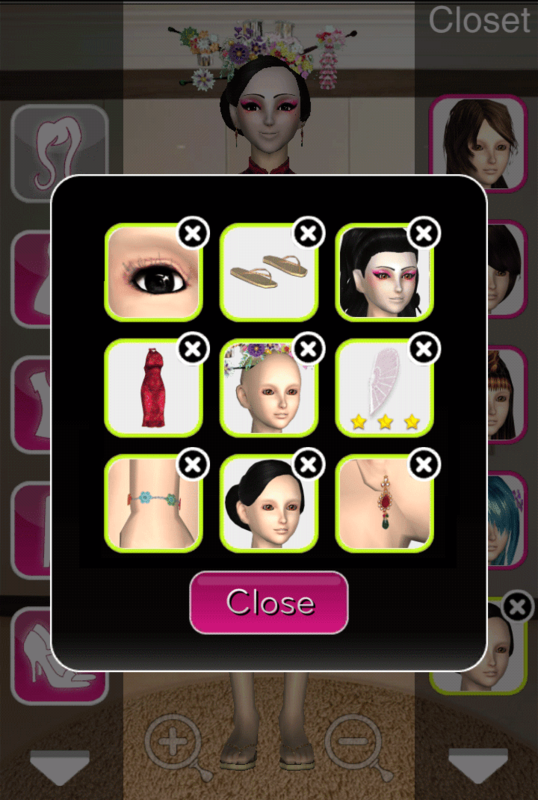 The items I used to pass and get 3 stars on Style Me Girl Level 34, "Oriental Charm," are pictured and described in the list below. I used only silver coin items from the boutique and items that come with the game, no cash items. The "Closet Items," screen capture image at right can be clicked to enlarge if you'd like a more detailed view. 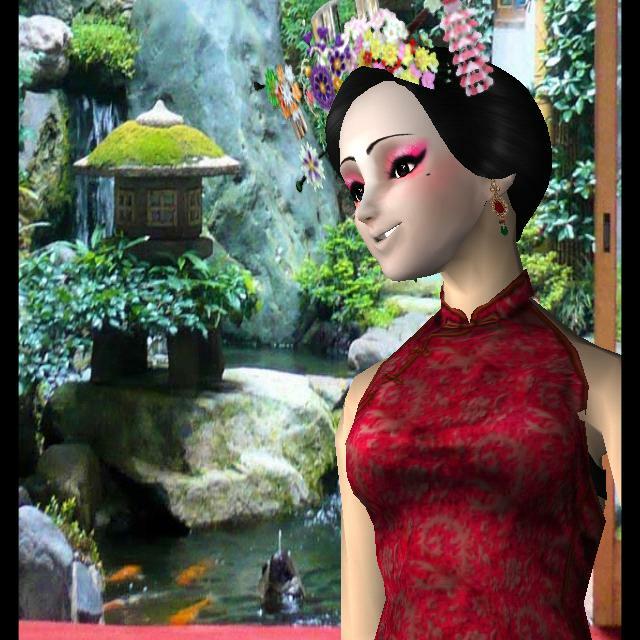 For this level I used the same shoes, an umbrella, the matching kimono top and bottom, the flower head piece, and the first eye makeup option that comes in the closet.